Ask questions here about safety concerns when visiting New York City. I am going to NYC soon and I am going to do some walking. 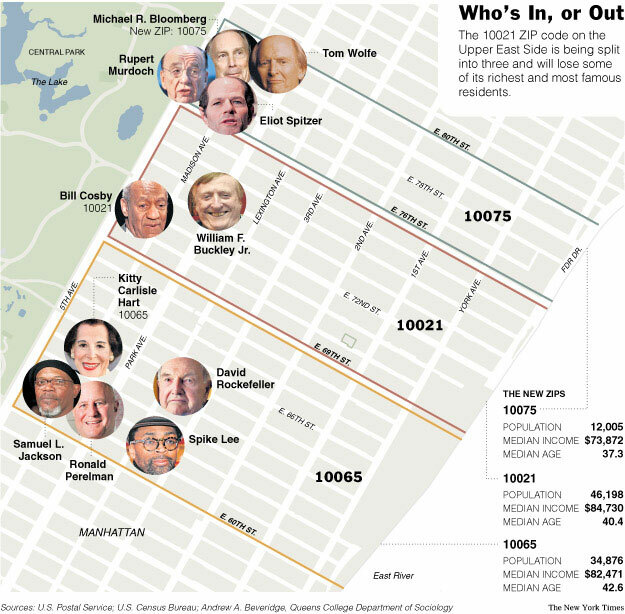 How safe is to walk around outer side of Central park, especially on the East side? I am going to park somewhere close to W 59th st (i found a cheaper spot)and Central park and then walk North to the Museum of natural History, the walk thru the park to the Metropolitan Museum and then come down South on the east side of the park back to 59th st. i am palning on coming back from the metropolitan museum after 8-8:30 PM. Would it be safe? Last edited by NoyokA; April 3rd, 2007 at 05:26 PM. What about the Eastern side? It's one of the safest areas in the city. Stop being so paranoid and enjoy your trip. Definitely to be avoided, especially near sunset, when Pale Male and his gang are most active in that area. If you glance down at your stopwatch for even an instant, you could be swept off your feet and reduced a bloody pulp before you have time even to squeal "Why, oh why, oh why, oh -- why did I ever leave Ohio?" You gotta be real careful 'cause Kitty Carlisle Hart is known to do a few drive-by's in that area. I thought this forum was a serious one, or at least people would be. Soem people must have a lot of time to waste if instead of helping otheres, just give silly answers. Your question was answered in the first reply. The silliness was triggered by your response, what about the Eastern side, which I found hilarious. No, my question wasn't answered in the 1st reply, that's why I asked about the East side. You can read yourself, I don't wanna waste my time with people like.Obvioulsy there are some assh***es in this forum who believe they own everything. Dress like a rapper and you will be fine. No sane millionaire white dude will wanna mess with a homie. No, my question wasn't answered in the 1st reply, that's why I asked about the East side. Sorry, I didn't realize you were going after the cardinal compass points. The SW and SE are also safe. Try to have fun in New York, in spite of...well, forget it. The reason I asked about East side is because I am under the impression that East side is less safe than West side... at least from what I've read so far. I wonder whom you have been talking to? The eastside of the park is bordered by 5th ave. Surely one of the wealthiest strips in the world. I think the stories about getting mugged in the park are from the 70s and 80s. NYC is sooo safe now and with all the tourists around you wont get mugged. Try to arrange your NYC outing to coincide with the Puerto Rican Day Parade. There will be thousands of people on Fifth Avenue. I think the parade occurs in June.